Finding healthy recipes that your children love isn't an easy task, it is almost as hard as getting your toddler to try a new food. 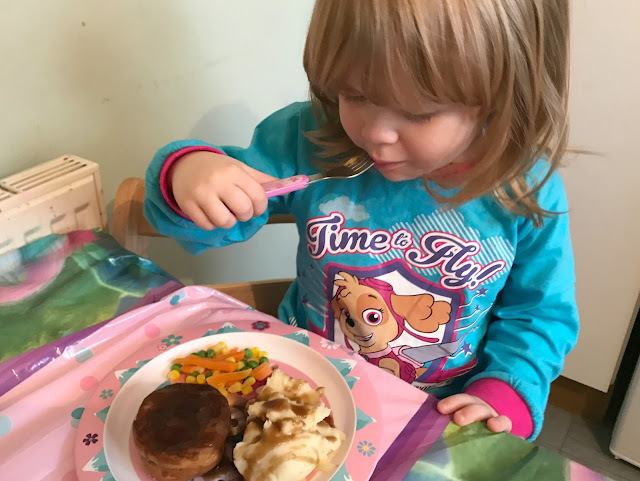 I learned pretty fast that the only way to get Emily to eat vegetables was to hide them in her food - meaning we have lots of hidden veg in our casseroles or pies. What they don't know can't hurt them right? The other thing I have found really helps is getting your child involved. Emily loves to cook and bake, whenever I head into the kitchen, it doesn't take her long to follow me and ask to help. I have also found that she is more likely to try new foods if she has helped to make it - bonus if you ask me. One of the healthiest, tastiest and most versatile ingredients is lean red meat, and experts recommend including it in children's diets from weaning onwards. It provides a range of important nutrients that are often low in toddlers and children - including iron, zinc, B vitamins, selenium and potassium. Red meat has been in the spotlight recently, and experts fear that nutritional benefits have been overshadowed by misleading negative views. 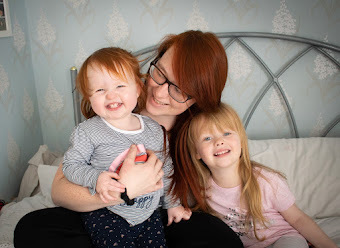 To cut through the confusion, the Meat Advisory Panel, an independent group of health and nutrition experts, is partnering with BritMums to promote red meat in the diets of children. For the #HealthyRedMeat challenge I was tasked with creating a delicious recipe with beef, pork or lamb. I thought that I would go with a traditional recipe with a slight twist. 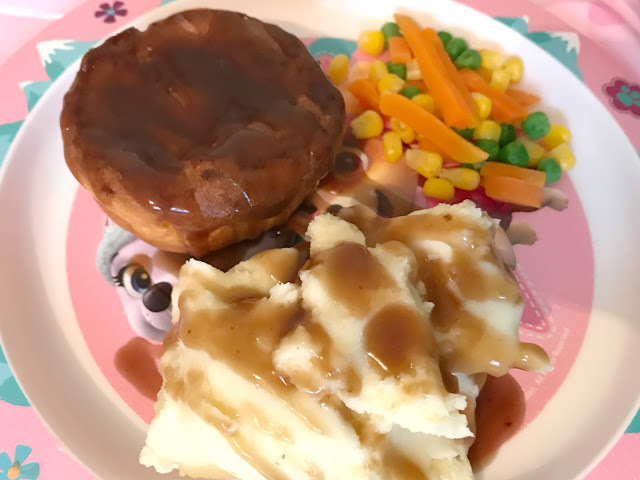 The recipe I picked was a mini toad in the hole, with mash potato and vegetables - which is something Emily and I make once a fortnight as it is her absolute favourite. 2. Use a muffin or cake tin, and place two cocktail sausages in each hole. Both frozen and fresh sausages work well with this recipe. 3. Drizzle the sausages with a little oil, and then bake for 20 minutes. Turning halfway through. 4. Add the plain flour into a jug, make a well in the middle and crack in the eggs, add the milk and whisk until you have a batter. 5. Once you have baked your sausages for 20 minutes, add the batter to each hole then bake for a further 15 minutes. 6. Leave them mini toad in the hole to sit for 5 minutes once you have removed them from the oven, and then serve. As you can see Emily loved making these. She really enjoyed putting the sausages into the muffin tin, it was a great learning opportunity too as she loved to count how many sausages she had. She then helped me place them in the oven and set the timer. Once the timer went off (to signal the sausages were ready) we made our the batter. Toddlers absolutely love to whisk mixtures so you should save yourself a job there. Emily loved to be involved with the cooking process. Once we popped them back into the oven, I prepped the vegetables. Emily was going to help me, but she found it much more interesting watching the toad in the hole cook, she loved watching the batter mixture rise and seeing it grow bigger than the tin. The potatoes were ready for mashing at the same time as the toad in the hole was ready to come out of the oven - perfect timing if you ask me, as it gave us an opportunity to let them rest for five minutes before removing them from the tin. It also kept Emily distracted while we were waiting, as she loved to mash the potato. We then served it. Emily was so proud of her dinner, she ate the whole thing and even tried some peas - which is a big step in the right direction as she normally avoids them and just flicks them around her plate. She said our dinner was delicious and she can't wait to make it again! Do let me know if you decide to re-create our recipe! I'd love to know if it is a hit with your family! Disclosure - This post is an entry for the BirtMums #HealthyRedMeat, sponsored by the Meat Advisory Panel. Ooh what a fab idea, these look great! 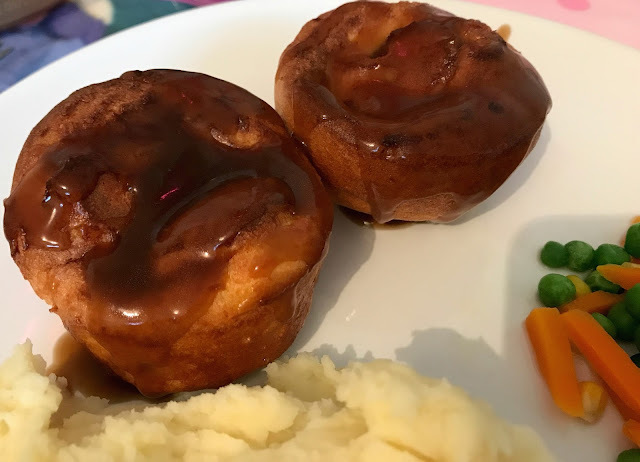 My kids LOVE toad in the hole, it's one of my favourites too! 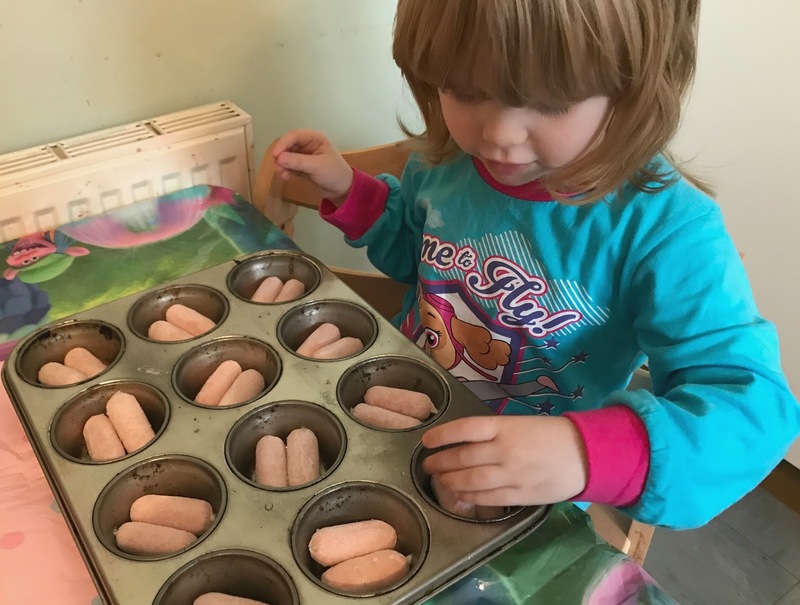 I love this mini toad in a hole, I think you're right when kids are involved in the food making/preparation they are most likely to eat the food. Red meat has really got a bad wrap recently, but as with everything in moderation it's good for you. Love this recipe! This is such a good idea, so simple and look delicious!